du, from Emirates Integrated Telecommunications Company (EITC), has partnered with Holidays by flydubai to bring incredible value and experiences to residents of the UAE. The new partnership, announced in August, is part of the commitment to deliver added consumer benefits as well as reach wider audiences. du aims to build its connection with customers and offer larger-than-life experiences beyond the scope of mobile operators. To celebrate the partnership, du is giving customers a chance to win all-expenses-paid holidays every day to one of three destinations: Azerbaijan, Egypt, and Georgia. The telco will announce 137 winners in total, with one lucky customer winning the draw each day from August 1 to December 15, 2018. The first batch of 31 lucky winners will travel to Tbilisi, Georgia on September 13. 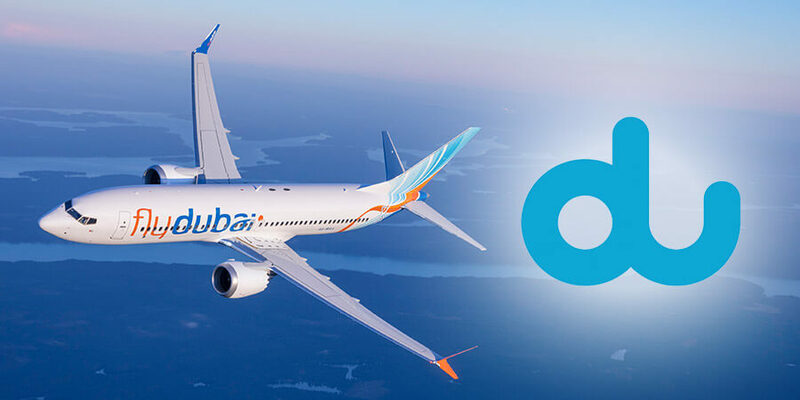 Anthony Shiner, Chief Digital Lifestyle & Innovation Officer at du said: "We are pleased to announce a strategic partnership with flydubai’s new Holidays division, with a mutual beneficial relationship to provide unique experiences and excellent offers to UAE residents. We recognize that customers today are looking for more than a mobile services provider; they want a partner that would add value to their lives through an interactive relationship. And our goal is to become the partner of choice to our customers." Nelson Dsouza, Vice President of Holidays at flydubai added: "We are excited to partner with du on this campaign which will enable the lucky winners to experience our new Holidays by flydubai packages and du roaming services. We are pleased to be collaborating with another homegrown brand like du, partnerships like this contribute in expanding possibilities and providing extensive benefits for customers." The next three batches of lucky winners will travel to Alexandria, Egypt in October, Tbilisi, Georgia in November and Baku, Azerbaijan in December 2018. The prize includes an all-inclusive trip for two with return tickets, hotel accommodation, breakfast, transportation, a city tour and free roaming.